Bring your builder or use one of ours! 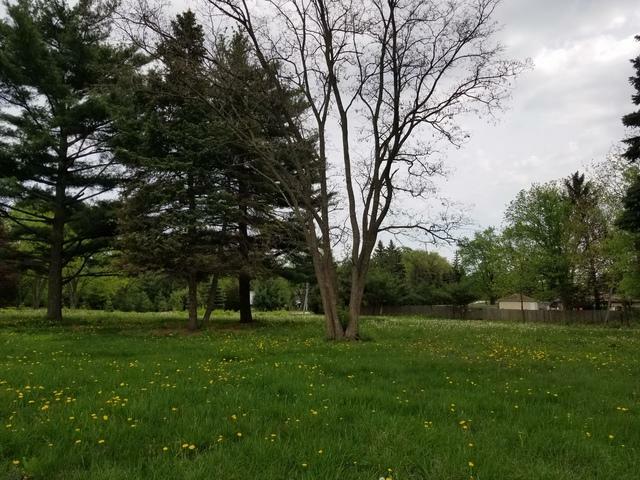 Breathtaking 1.3 acres in Lemont. Wonderful country setting to build your new estate. 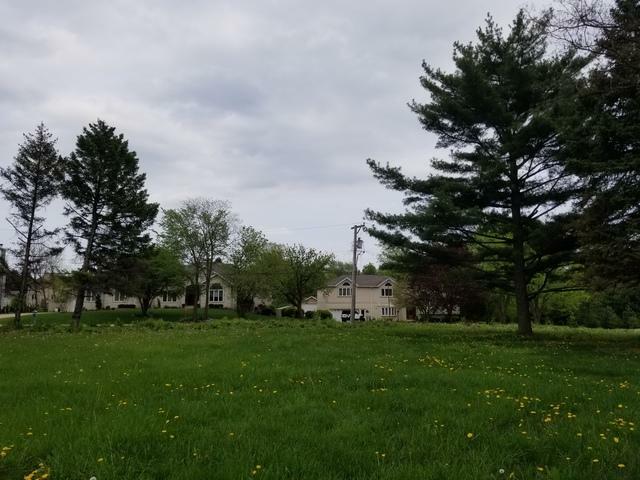 Largest lot at this price in Lemont! Rarely available Pleasantdale Subdivision. Known for being a quiet and private neighborhood that is perfect for walking or bicycling. Close to shopping and entertainment. 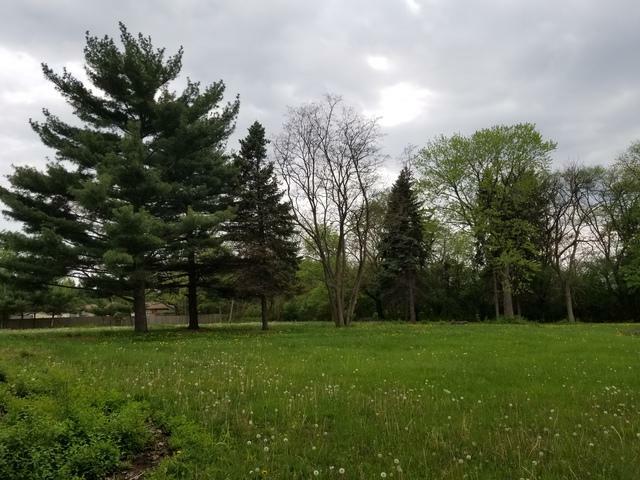 Explore everything that the nearby Waterfall Glen Forest Preserve has to offer. Close enough to enjoy the city of Chicago, yet far enough away to feel the peace and serenity of Lemont. Low DuPage County taxes. 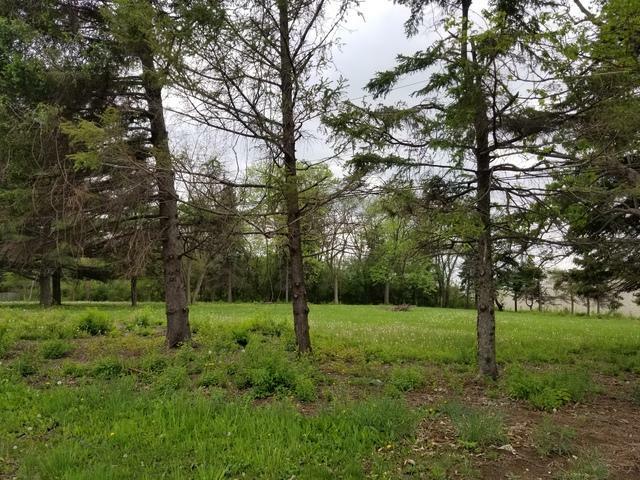 Here is the lot to build your dream home!